Funded by Lytham Schools Trust fund. This club runs at Kilgrimol Girl Guiding Hut for 8 – 18 year olds with additional needs and disabilities. 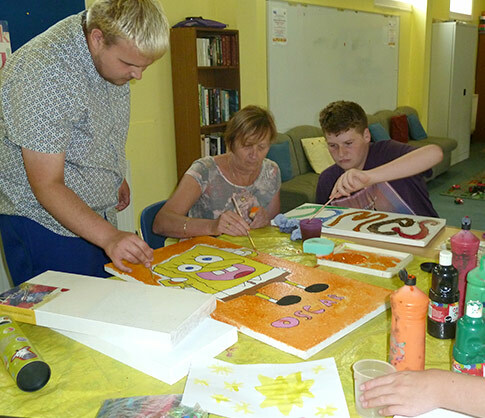 Children and young people have the opportunity to participate in arts and craft activities, cooking, baking, sports skills sessions, music and dancing. The children and young people have the opportunity to meet up and socialise with friends in a safe and secure setting with volunteer support.